Telephone FAQs – Fishers Island Utility Co. When my out-of-town friend tries to call me, why does the phone just keep ringing ? This and other similar problems have become a national issue lately to the point that the Federal Communications Commissions (FCC) has been investigating the problem. What is causing these relatively recent phenomena given the fact that telephones have been around for 100 years? The leading theory concerning the problem is not about technology, it’s about money. Over the last couple of years complaints concerning calls to rural areas across the county have been on the rise. 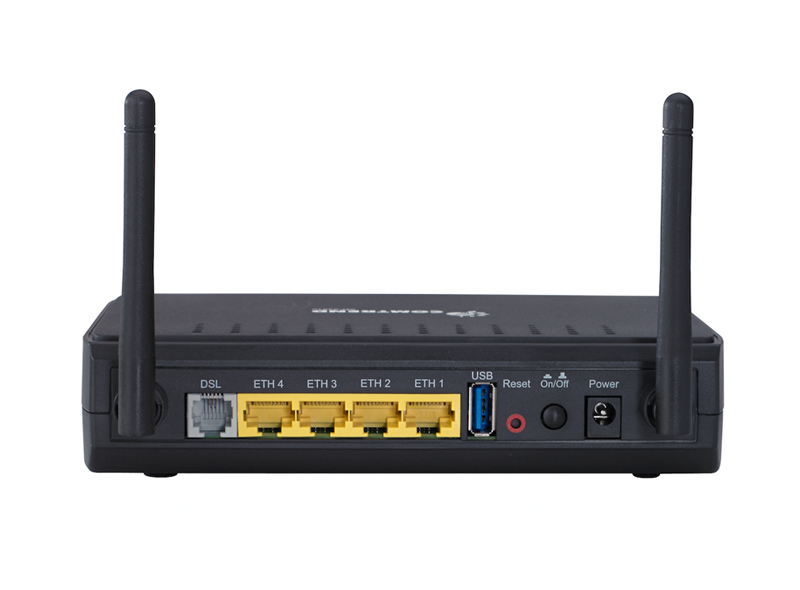 Many points to wholesale network providers know as “least cost routers” who route calls across the country on behalf of telephone providers. With competition being so keen in the industry, certain telephone providers increasingly turn to companies such as these to keep costs down. And given that it costs more to complete a long distance call to rural areas than the more populated urban areas, some providers may simply be deciding that it is cheaper to not complete calls. Earlier this year, the FCC issued a ruling warning carriers of suspensions and/or possible fines of up to $1.5 million for failing to complete calls. Why does my phone ring but no one is on it when I answer it ? What is Call Termination and What can I do about it? The problems occur before the call ever reaches our network, if the call reaches our network at all. Several national telephone associations have gathered information on the scope of these issues and concluded this is an epidemic affecting the routing of calls to customers in rural areas nationwide. The problem occurs on calls originated using a variety of telephone technologies including land-line, wireless, cable, and VoIP. The national telephone associations are collecting data to provide to the Federal Communications Commission (FCC) for further investigation into this problem. Consumers may also call 1-888-CALL-FCC (1-888-225-5322). Calling parties should open a trouble ticket with their own originating carrier or service provider when they determine they cannot reach the called party or they experience poor call quality. Consumers attempting to place calls which do not connect or are experiencing call quality issues are encouraged to call the same number using a different service provider or use a “dial-around” option. This often demonstrates that the called number is actually in good working order. Which port do I connect my phone line to ? 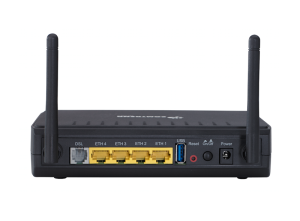 Which port do I connect my computer to ? 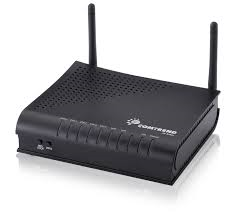 How do I re-boot my modem/router ?